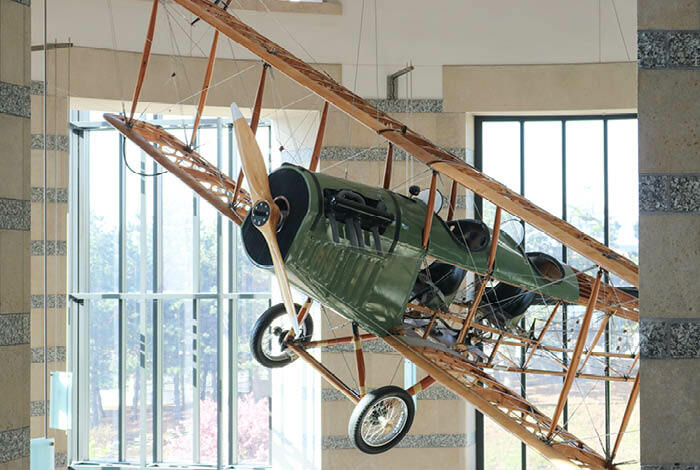 Satisfy your curiosity in our award-winning museum that's all about Minnesota. 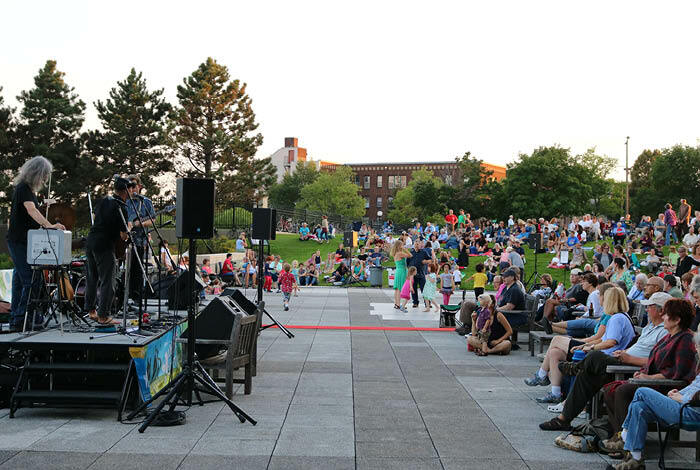 Exhibits, music, crafts, lectures, shopping, and great food - we've got it all in St. Paul. 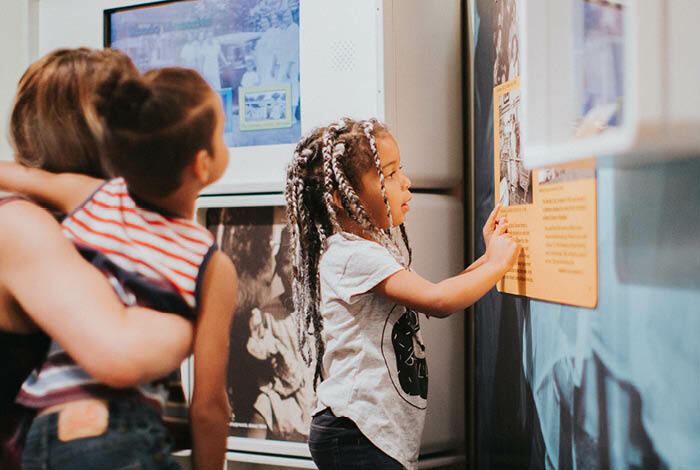 Explore Minnesota's past through exhibits that feature authentic historical objects, hands-on experiences, and multimedia presentations. 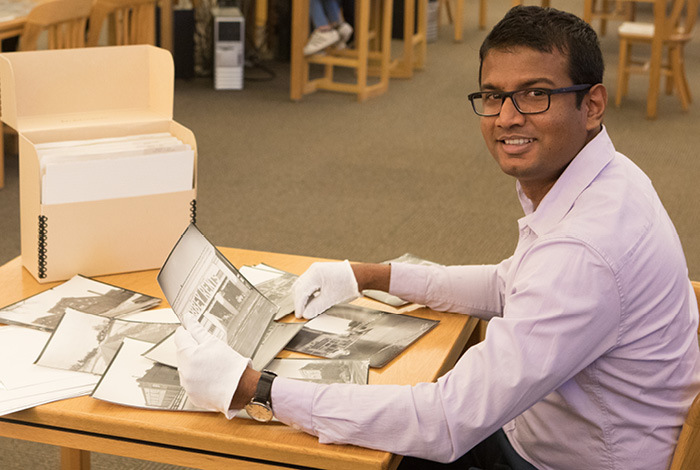 Research almost any topic, from family heritage to state history. Gather in the community spaces, take a photo in front of a larger-than-life postcard, and so much more! 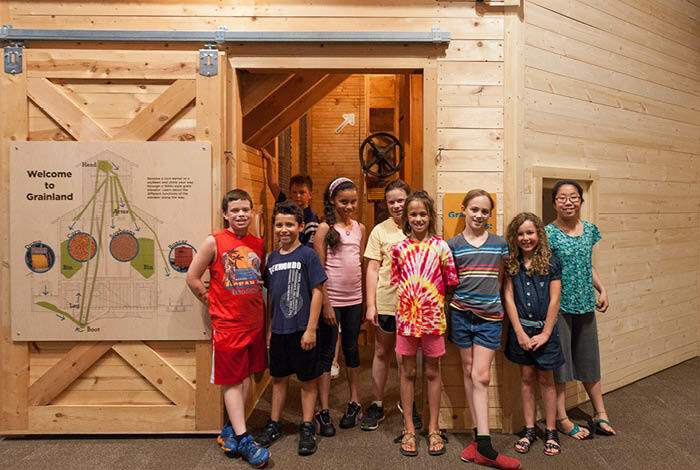 When youth groups come to visit, they’ll receive an introduction from museum staff and self-guided time in the exhibits. 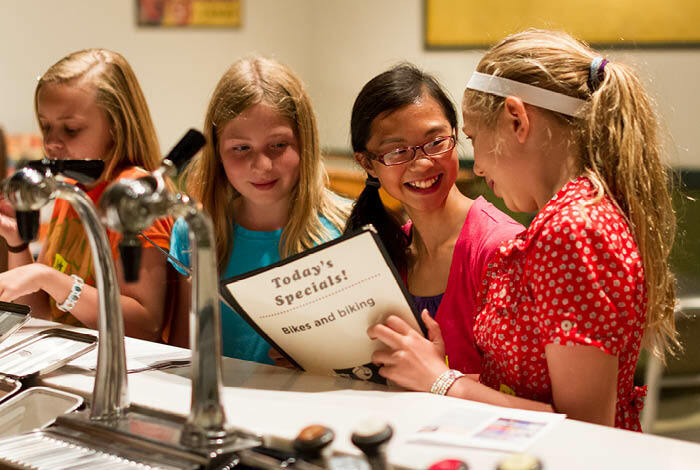 School groups have a rich, educational experience with hands-on fun along the way. 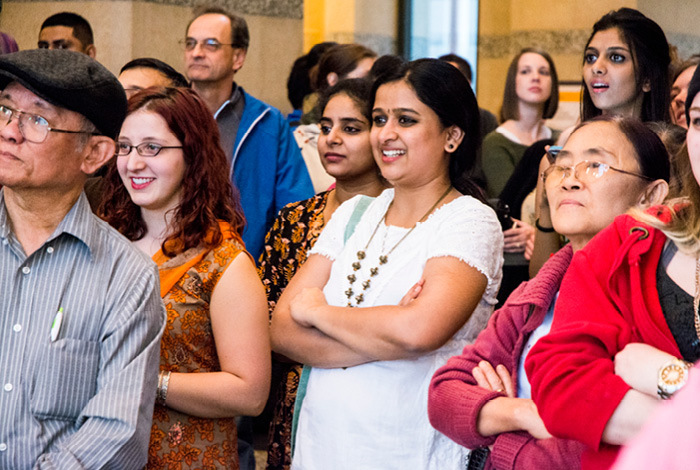 The Minnesota History Center hosts a number of special events throughout the year.